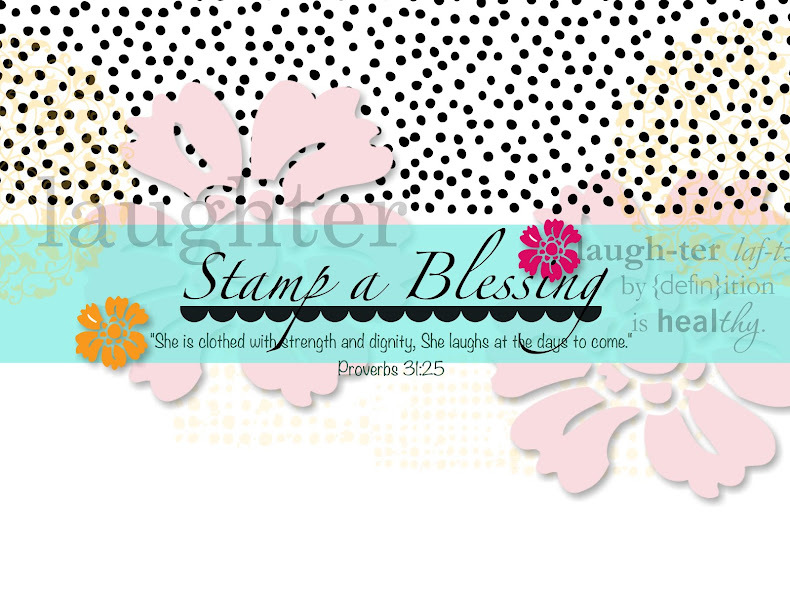 Stamp a Blessing: Sale-a-Bration Product of the Week! 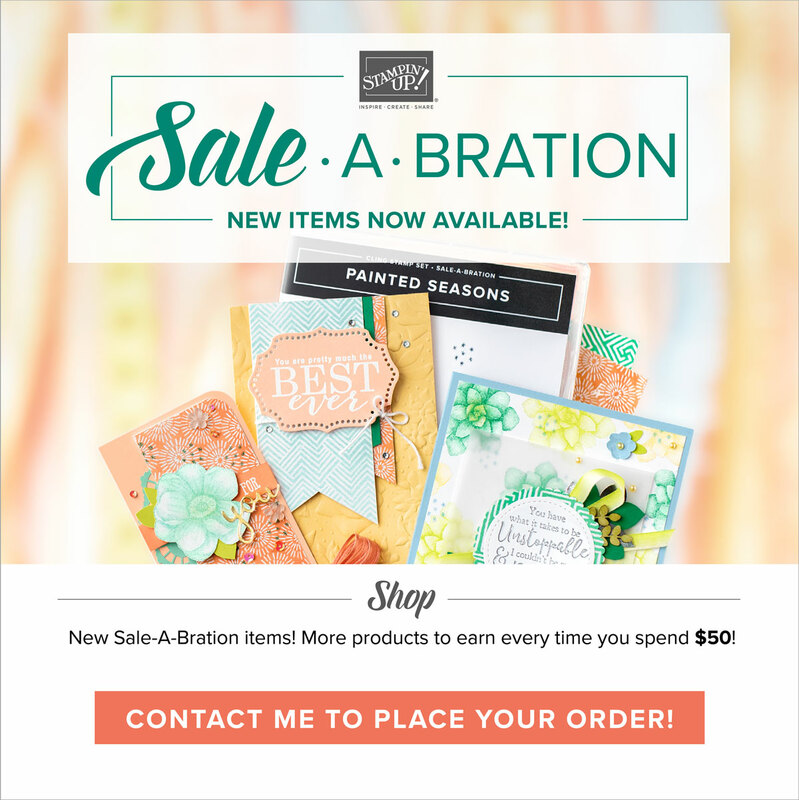 I am loving all the beautiful samples out there with these free products offered through the Sale-a-Bration promotion. 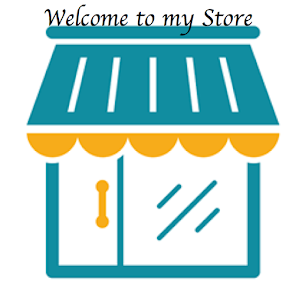 Did you see the new products available, check them HERE! or scroll down to my previous post. Today…be inspired and choose to be content. Sometimes it’s easier to show someone how wonderful they are versus just telling them. The sentiments in the Simply Wonderful Stamp Set—phrases like “Thanks so very much” and “You’re the best”—offer many opportunities to show your appreciation, love, admiration, and general regard for anyone in your life. Added bonus: the stamp set coordinates with the Decorative Label and Extra-Large Oval Punches, just to name a few! We want to thank our talented artists, Mary Fish and Stampin’ Up!. Show us what you have made with the Simply Wonderful Stamp Set by using #sabproductoftheweek.